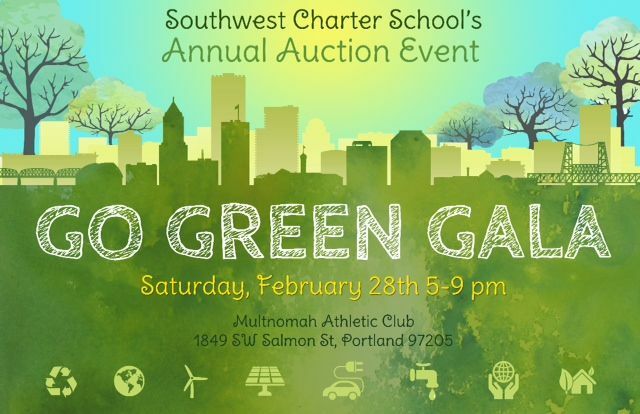 Just a reminder…auction items for our Go Green Gala Dinner & Auction are due this Friday, January 30th. Of course, we’ll still accept items after that date, but we hope to get as much turned in by Friday as we can. Thanks to everyone who has already procured items for our auction to be held on Saturday, February 28th! It’s going to be a great evening! This entry was posted in Auction and tagged auction 2015, go green gala, procurement. Bookmark the permalink.